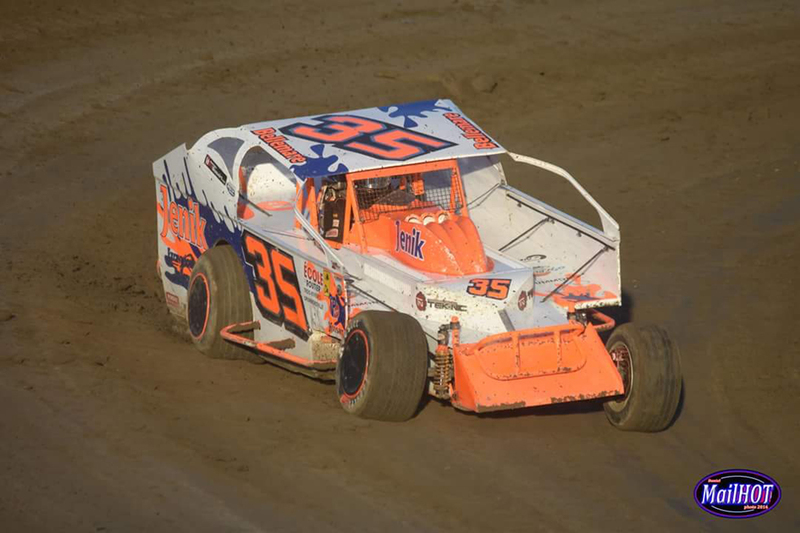 Eric Landry, driving race car 81 sponsored by JENIK, achieved third place in the Modified 40 laps semi-finals. JENIK’s team is very proud of him. Congratulations Eric.